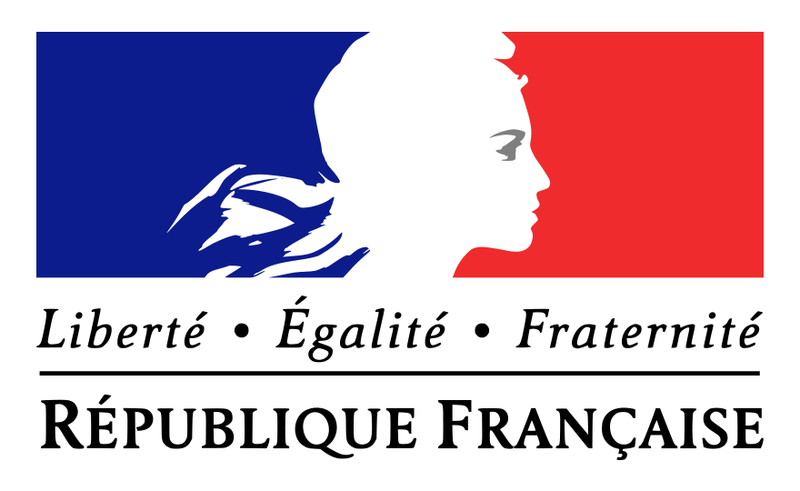 May 11th, 2017 was held in Chalon-sur-Saône Nuclear Valley’s General Assembly. 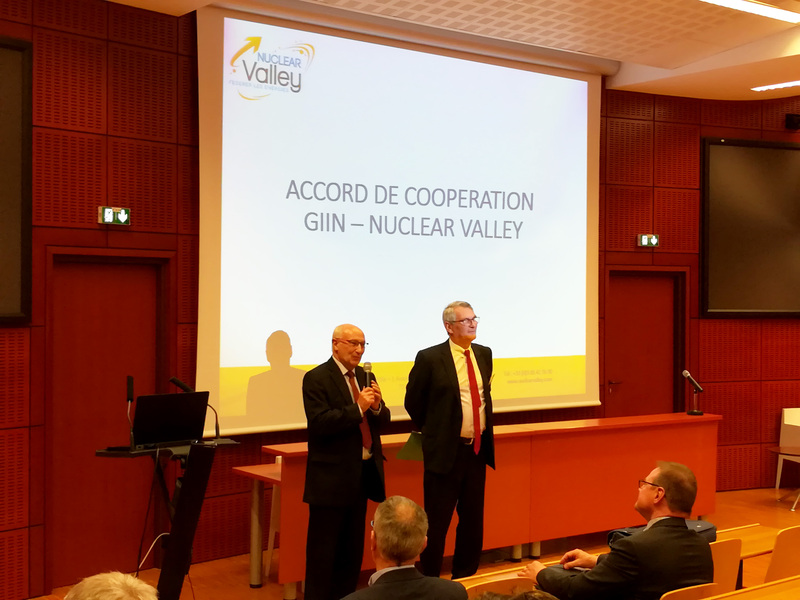 It is on this occasion that Nuclear Valley officially became a GIIN’s associate member. By becoming a member of GIIN, the Nuclear Industry cluster Nuclear Valley wishes pursue its main objective which is to federate national nuclear network.